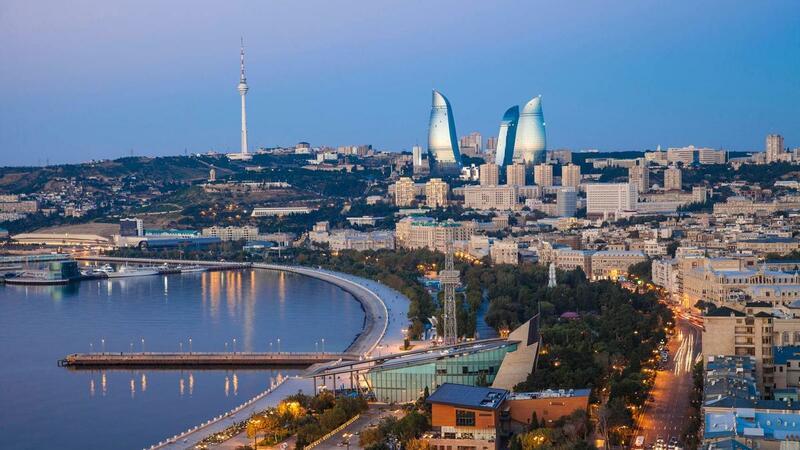 After the checking at the passport control and customs, you will meet with your driver and will be transferred to Baku city. Arrival to Sheki city. Check in at the hotel. -Survey of the exposition of the National Applied Arts museum in the old round Christian temple (IX-XVI c.) and acquaintance with works of handicraftsmen on manufacturing stained-glass windows - “shebaka” (network) in their workshops. Transfer to the Georgian border. Border Passage.